We will be at MISTI 2014 exhibition from 15-22 April 2014. 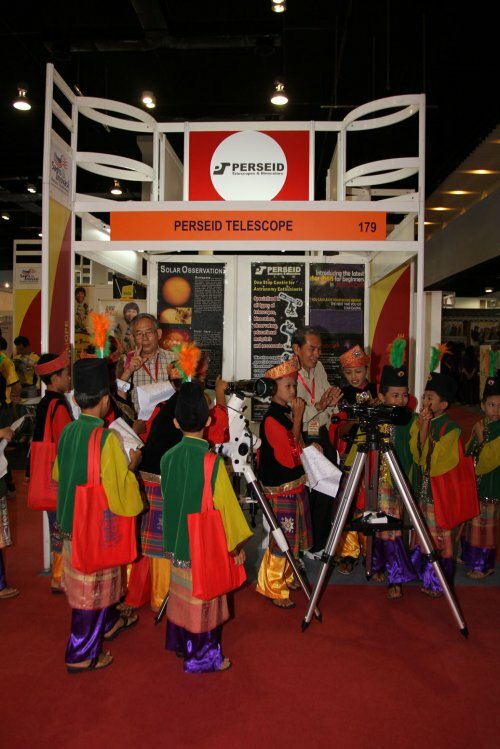 Our exhibits includes telescopes, binoculars, astro-photography, astronomy poster and many more. We will also have star gazing session on selected nights. There will also be many other interesting exhibits for the whole family. Entrance is free.